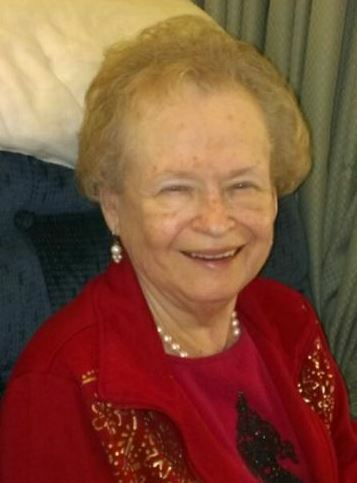 Obituary for Carol (Turner) Neal Loy | Grissom-Martin Funeral Home, Inc.
Carol Neal Loy, 76, of Columbia, Kentucky, died Thursday, April 4, 2019 at Summit Manor Nursing Home. She was born March 22, 1943, in Adair County, to the late Johnnie Ormal and Helen Goodin Turner, a member of Columbia Baptist Church and a retail clerk for several businesses including the Style Shop where she worked for many years. She was preceded in death by her first husband, George Neal and later married Thurman J. Loy who also preceded her in death. She was also preceded in death by a son, Scott Neal.